Tired of New Mexican Food? Change up your food palette with enticing Mediterranean style Cuisine at Cleopatra’s Café. Cleopatra’s Café at 3482 Zafarano Dr. (next to theater) offers delicious and reasonably priced food for your lunch and dinner cravings. 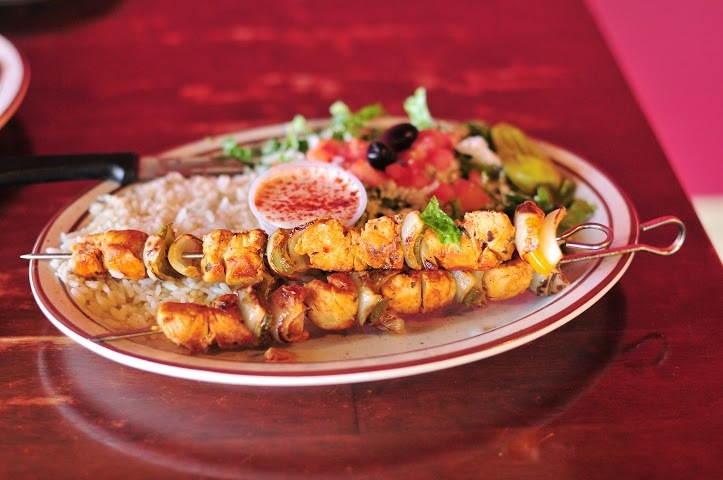 Enjoy some Yelp favorites such as the Cairo Chicken plate or the lamb gyro. 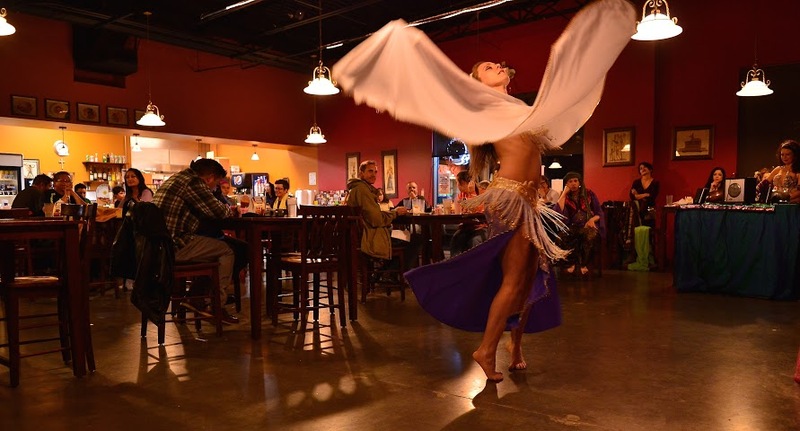 Cleopatra’s delivers a casual atmosphere along with quick friendly service. Cleopatra’s is a great pick for lunch or a pre-movie dinner. Come in on Thursdays at 6:30pm for evening entertainment. 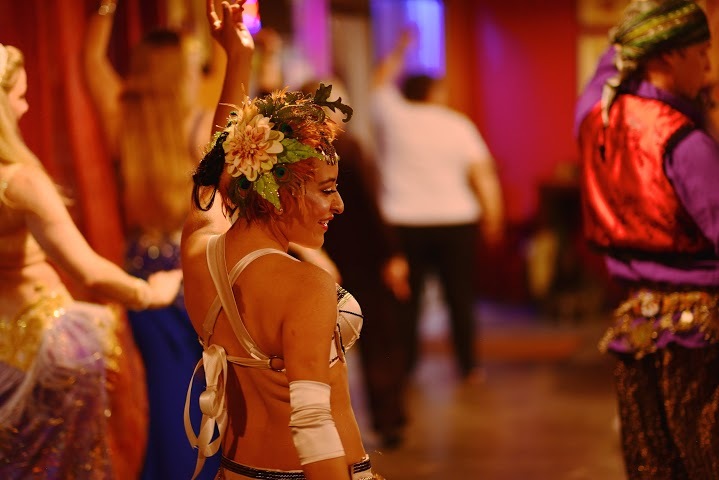 Watch as the beautiful Saltanah belly dancers perform while you enjoy an authentic Mediterranean meal.